Most people think that the only way they can get a good and smooth skin is by using creams which can sometimes damage the skin. This is actually wrong. You can still improve your skin through food by simply eating healthy. In line with this, Jumia Food, Nigeria’s no 1 food ordering platform shares ways to boost your skin through food. Healthy fats found in avocados, oily fish, nuts and seeds provide essential fatty acids which act as a natural moisturiser for the skin, keeping it supple and improving elasticity. These fats also come packaged with a healthy dose of vitamin E which will help protect against damage. 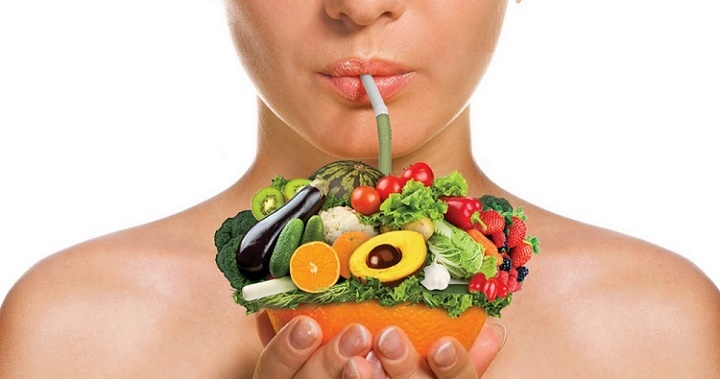 Fruit and vegetables contain powerful antioxidants that help to protect skin from damage. You should eat fruit and vegetables like carrots, sweet potatoes and pumpkin. They are important for normal skin cell development and healthy skin tone. Vitamin C is needed to support the immune system, promote radiant skin and help blemishes heal properly. The best sources of vitamin C are blackcurrants, blueberries, guava, kiwi fruits, oranges, pawpaw and strawberries. Vitamin C is needed to produce collagen that strengthens the capillaries that supply the skin. Know that mild dehydration causes your skin to look dry, tired and wrinkled. Hence, drink eight glasses of water a day. Also, don’t forget that some fruit and vegetables, such as watermelon and cucumber also contribute fluids as they will increase the rate you hydrate your body and skin. Zinc is involved in the normal functioning of the glands in the skin which produce oil and helps to repair skin damage and keep skin soft. Zinc-rich foods include fish, red meat, whole grains, poultry nuts and shellfish.